Nabemono (鍋物, なべ物, literally nabe: cooking pot + mono: things or kinds) often simply called Nabe, refers to a class of Japanese hot pots known as one pot dishes. Traditionally the pots are made of clay (donabe) which can keep warm for a while after taken off from the fire, or cast thick iron which evenly distributes heat. The pots are usually placed in the center of dining tables and shared by multiple persons. Most nabemono are stews and soups served during the cool and cold seasons. In modern times, nabemono are kept hot at the dining table by portable stoves. The dish is frequently cooked at the table, and diners can choose the ingredients they want from the pot. When the ingredients are cooked, each person picks it up to eat with some sauce. Further ingredients are successively added to the pot. Eating together from a shared pot is considered as an important feature of nabemono, making close relationships. There are generally two types of nabemono: flavored lightly with kombu and eaten with dipping sauce in order to enjoy the taste of the ingredients themselves; and deeply flavored typically with miso, soy sauce, dashi, and/or sweet soy and eaten without further flavoring. 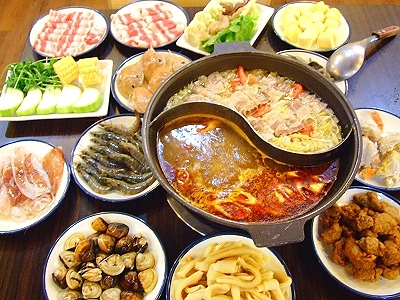 The Chinese Hotpot owes its beginning to the Mongols of northern China, more than 400 years ago. These nomadic peoples did not bequeath a great culinary heritage to Chinese cuisine, but the Mongolian hot-pot is a most important legacy. 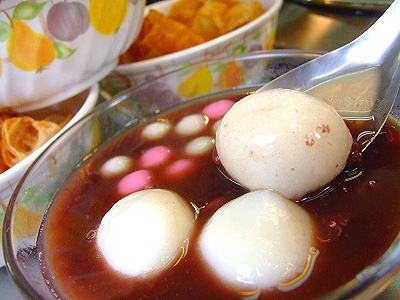 By the eighteenth century it had become a winter favorite in the Qing dynasty court and still remains and flourishes in all China's regions today. It began as a simple way of cooking meats and vegetables. 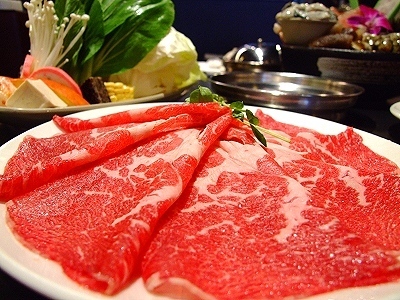 The thinly sliced meat is dropped with some leafy vegetables into a bubbling soup contained in a specially designed pot. It is placed in the middle of the table for cooking and serving. 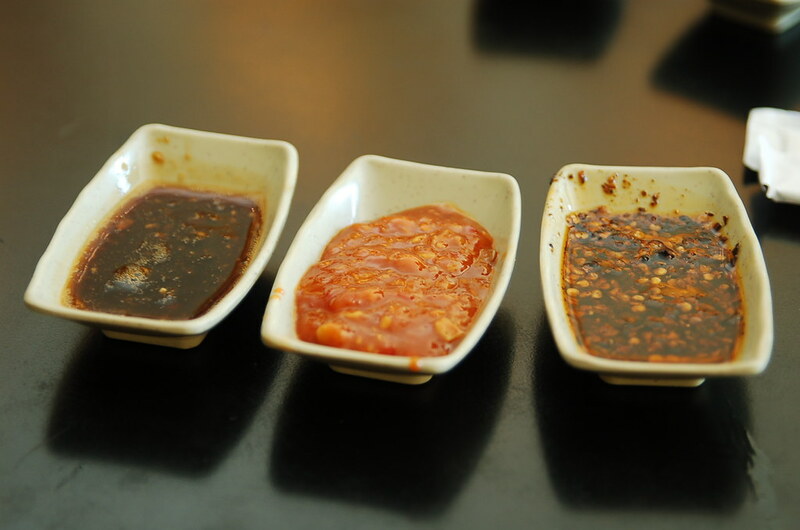 After a minute or two, the food is cooked and is lifted out and eaten with a variety of dipping sauces. When all the meat and vegetables are finished, cellophane noodles are added to the broth, resulting in a wonderful fragrant and flavorsome soup. 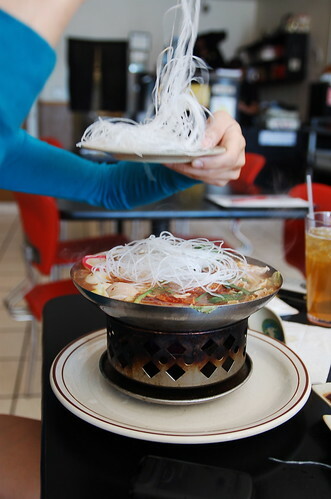 Shin Sul Ro, in Korean is a wonderful version of a Hot Pot or Steamboat as some nations would refer to it. 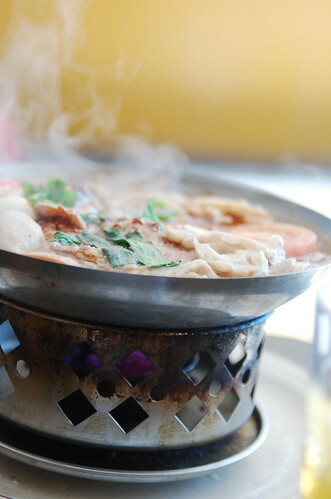 Hot Pots are a great community way of dining common in Asia and now getting more popular with other cultures. 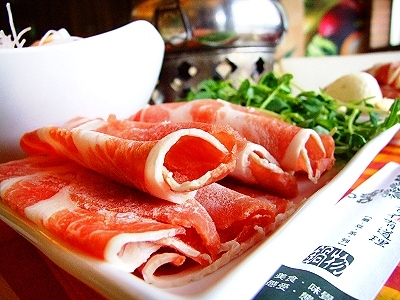 What makes the Hot Pot a favourite is it’s on-table-top method of cooking. 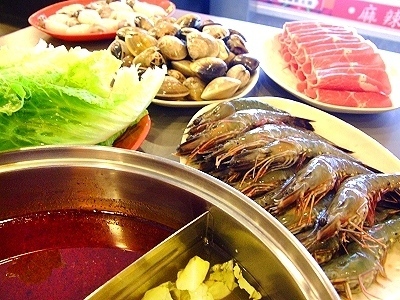 Unlike the Chinese version, the Korean style has all the items already loaded into hot broth before it is placed on the gas stove at your table. I am not sure if the same is done in Korea or Korean homes. I always like to have the ingredients separate, then the dinners would cook it themselves as it involves more activity and is real fun. However, it wouldn’t look as good as this!